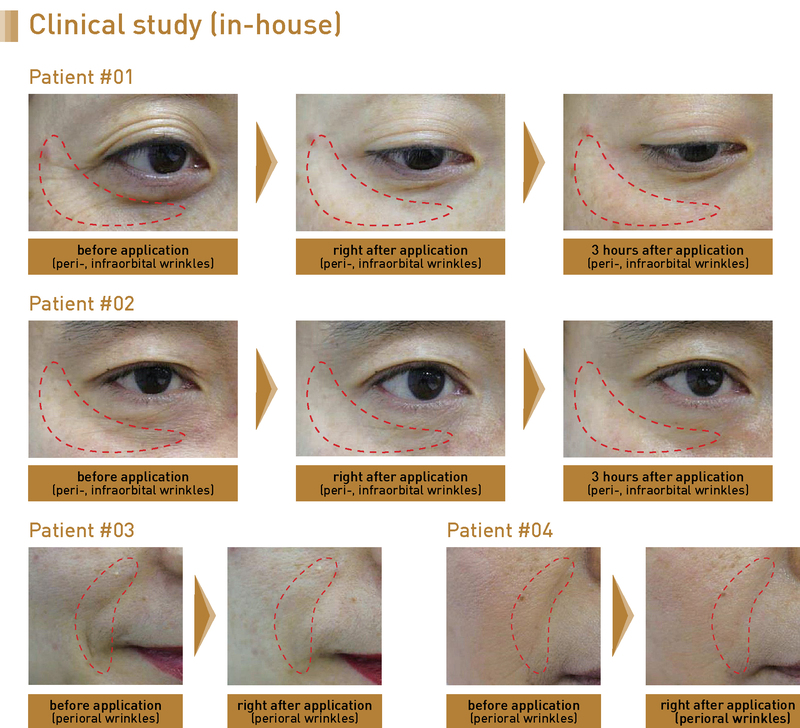 EYERIS is the proprietary Novel μ-structure Patch to deliver over 80% of active ingredients into skin without pain. 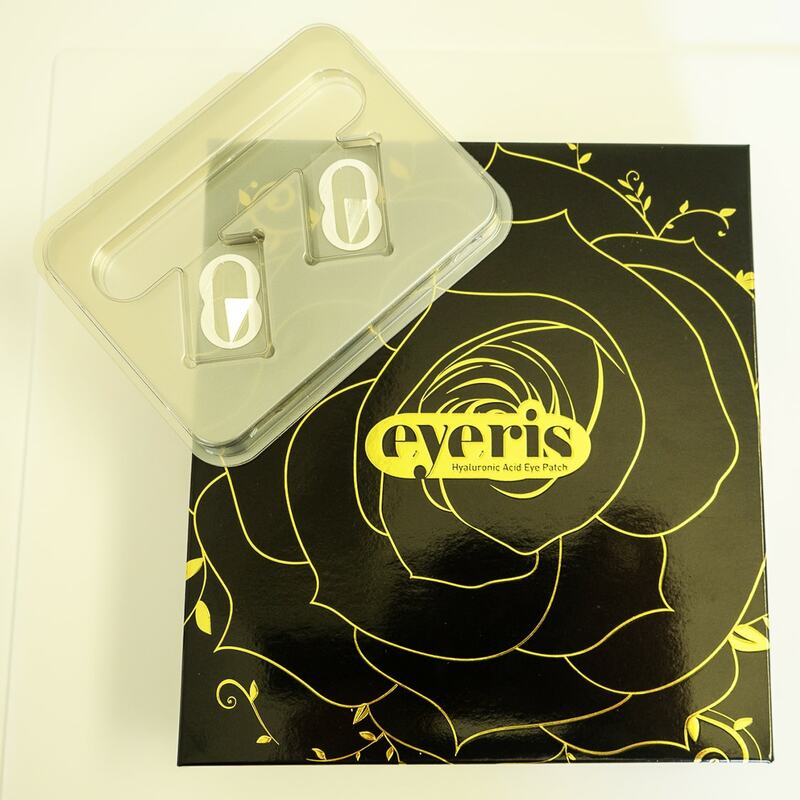 EYERIS is the first and only μ-structure product that uses the cross-linked HA as base matrix in a form of biodegradable or dissolving microstructure. 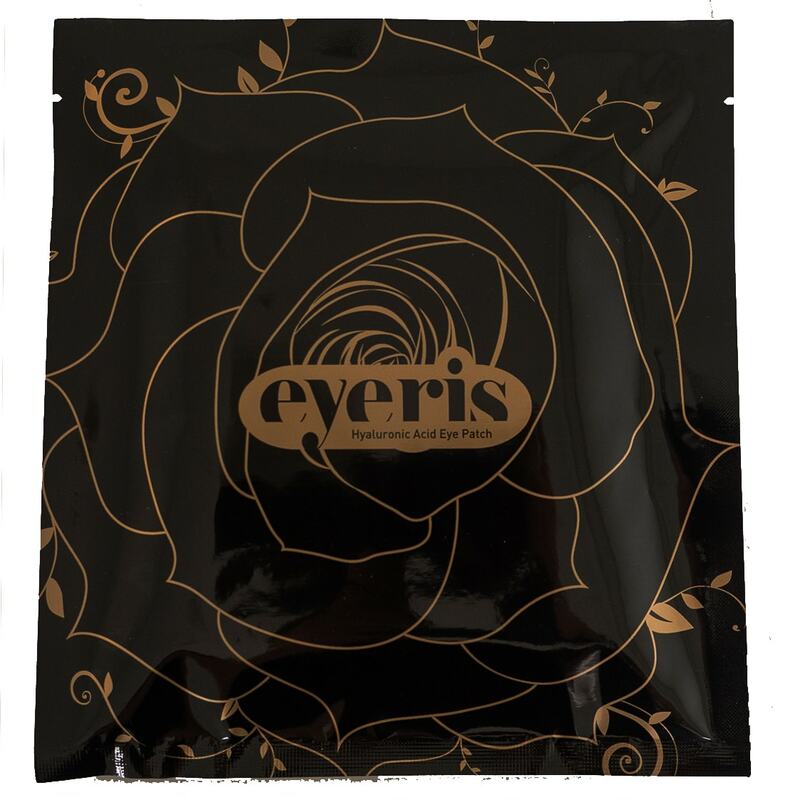 Eyeris is the Proprietary Novel micro-structure Patch to deliver over 80% of activate ingredients into skin without pain. 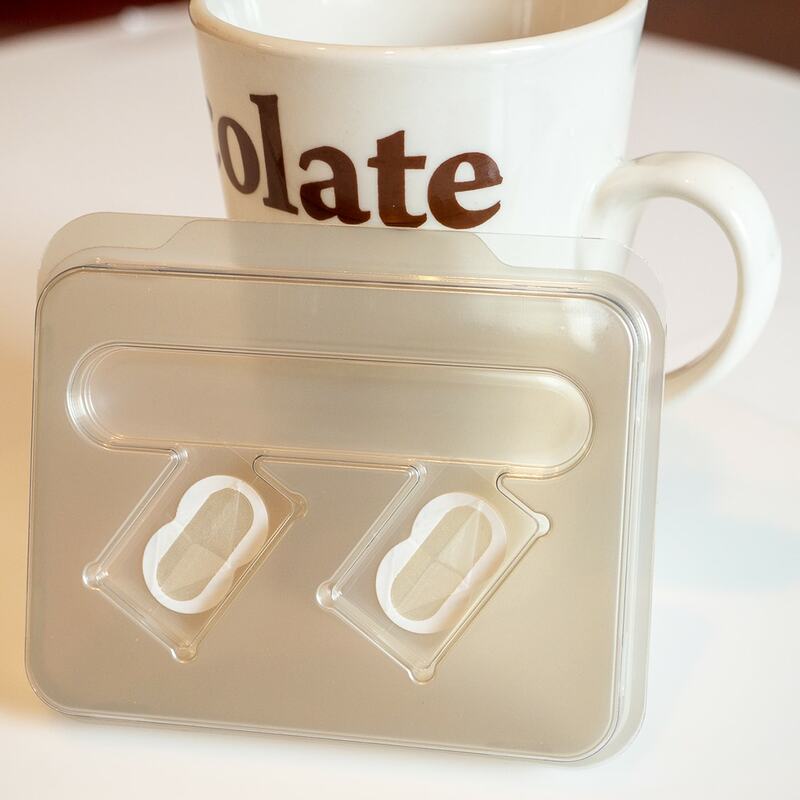 Microstructure Eye Patch made by Cross-linked HA & ARGIRELINE peptide. The state-of-the-art micro patch contains CLHA and ARGIRELINE peptide which dissolves into your skin deeply and relieves your skin dryness. 5. 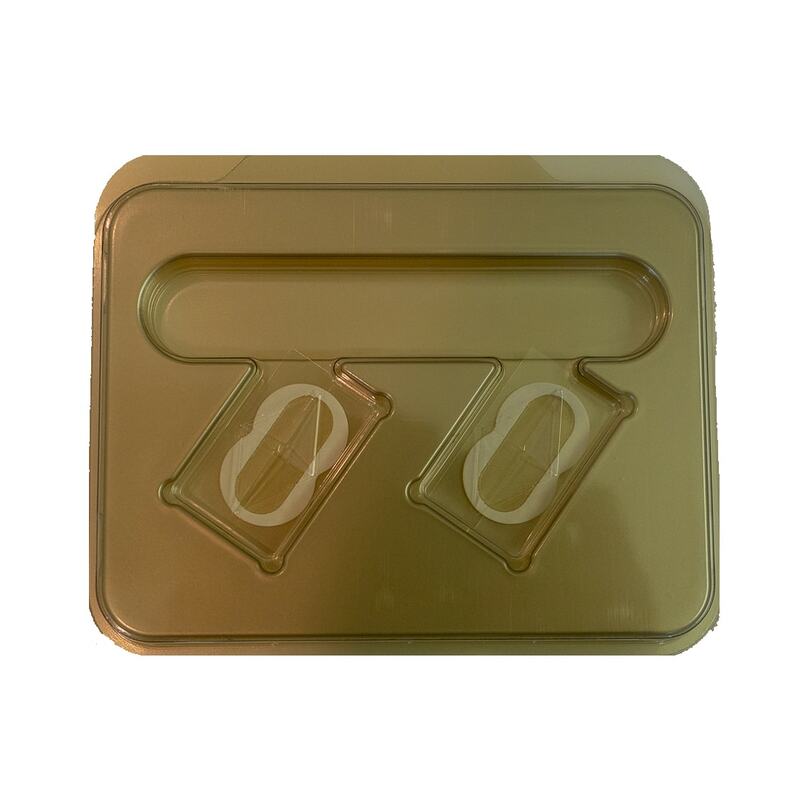 When applying the patch into the skin, do not push the patch so hard but press firmly for 2-3miniutes with fingers and pat down it gently several times to secure it in place. Make sure to avoid rubbing the patch. 6. To maximize the product features, apply the product before going to bed in the night and remove it after wake-up in the morning. 1. If any one of following symptoms occurs when using eyeris, stop using it and consult a dermatologist, red spot, swelling, itching, stimulus. 2. Do not apply on skin where there is wound, eczema or irritation. 3. Beware of the product getting into eye. 4. Do not use for purpose other than indicated. 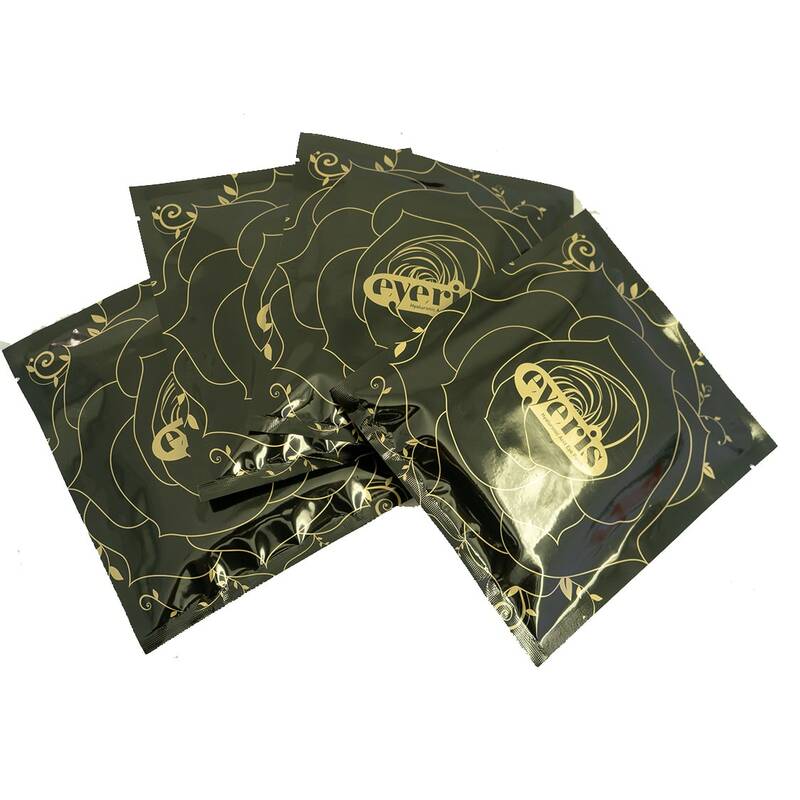 c. Apply immediately after unpacking the individual pouch, in order to avoid humidity. I put the patches around my eyes during the night time as instructed. Next morning, I found the wrinkles got visibly smoother. If anyone is scared of botox shots and worried about harmful chemical ingredients, I highly recommend Eyeris to them. I received a kit with 3. I chose to use two on my under eye area and one between my eyebrows. Easy to apply, comfortable enough to wear while sleeping and best of all - noticeable results in the morning! I am super impressed with this product. An eye product that does what you expect it to. 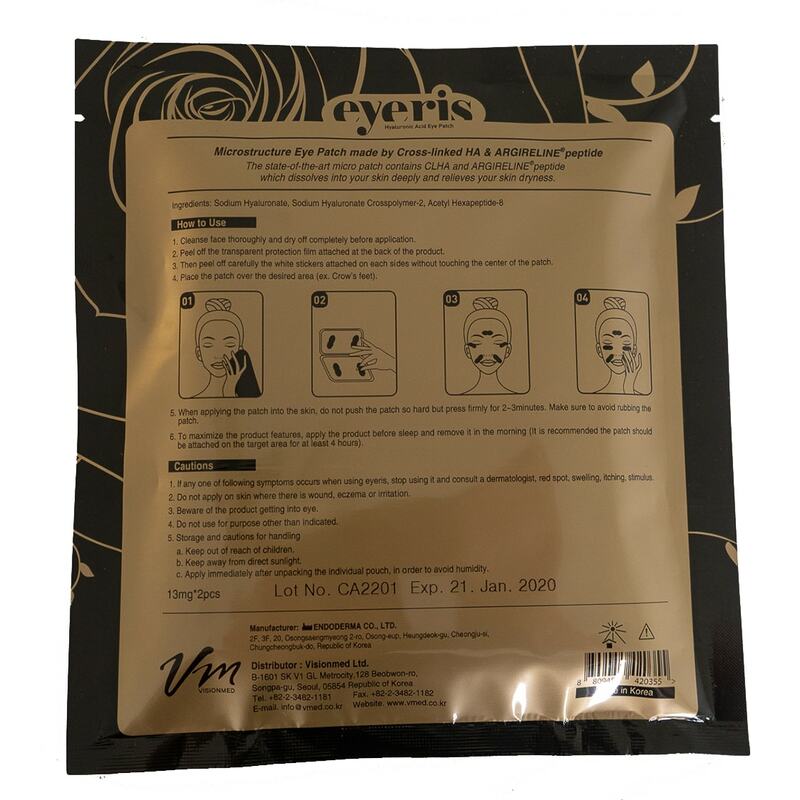 I absolutely love the eyeris eye masks. I love how you can actually place them anywhere on the face not just in the eye area. I put mine in the fridge and they work like a charm. Great product! I highly recommended! This product works amazing. I suggest wearing overnight. They stay on great and the next morning, no more puffiness and the skin is tighter. This is a must have eye product.